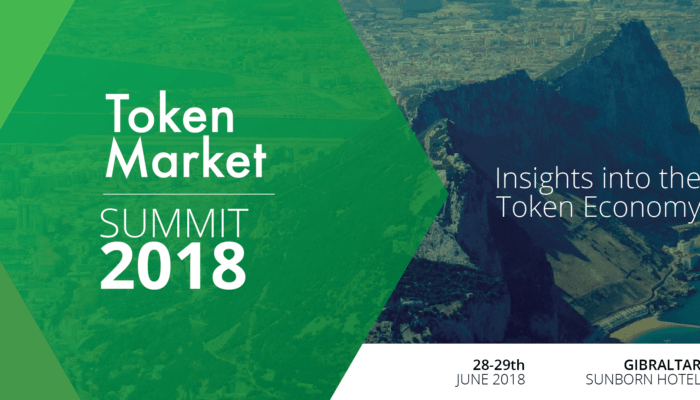 June 12, 2018 – Gibraltar, GIB – TokenMarket, the leading ICO advisory firm, has announced the third phase of speakers for its debut blockchain event, ‘Insights Into The Token Economy’. 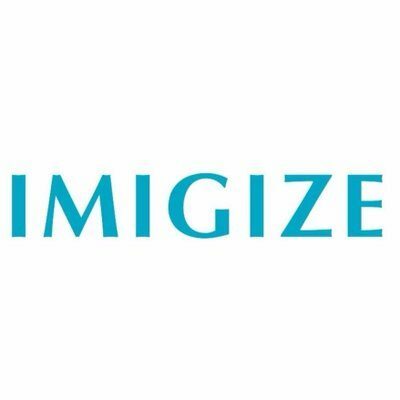 The token economy has evolved substantially from the era of disorganised regulatory compliance to new legislators in such states as Malta, Switzerland and Gibraltar regulating ICO’s. TokenMarket 2018: ‘Insights into the Token Economy’ summit will address a number of issues, such as new and emerging regulatory frameworks within the blockchain industry. TokenMarket 2018 is proud to announce it will be joined by the Minister of Commerce for HM Government of Gibraltar, Albert Isola. He will be joined by some of the most prominent legislative experts in the industry including: Anthony Provasoli (Hassans International Law Firm), Joey Garcia (ISOLAS LLP) and Peter Howitt (Ramparts European Law Firm). Gibraltar’s legislator and Gibraltar Financial Services Commission (GFSC) regulator are currently initiating legislative regulations on the promotion, sale and distribution of digital tokens. The Hon Albert Isola MP is Gibraltar’s Minister for Commerce with the primary responsibility of raising Gibraltar’s profile as an established onshore, mainstream, well-regulated financial services centre and its important online gaming sector. An experienced speaker, Mr. Isola has delivered keynote addresses at major financial services seminars and conferences in various countries. He is responsible for financial services policy, product development, and responding to international initiatives such as international tax compliance. 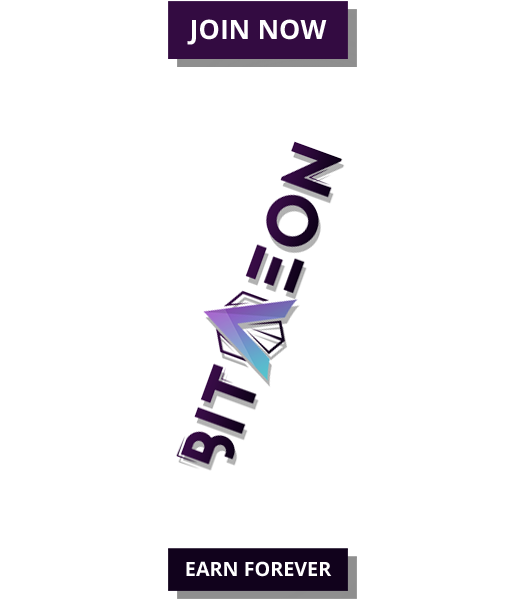 He also constituted the Cryptocurrency working group in 2014 which has led to the DLT Regulations which came into effect in 2018. Anthony Provasoli, partner at Hassans’ law firm, is an established expert in his firms FinTech team where he specialises in corporate, commercial and financial law. Provasoli’s interest in blockchain and cryptocurrency, as well as his expertise in FinTech regulation, has led to him to hold an advisory position at Modex to becoming a leading practitioner within the industry. Joey Garcia, partner at ISOLAS and former Chairman of the Gibraltar Funds & Investment Association, will be giving his opinions on how to best regulate blockchain. Considered an expert in the crypto space, Garcia’s experience in the developments of digital currency, blockchain and distributed ledger technology in Gibraltar is paramount to his attendance. 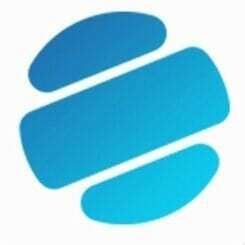 Post-Gnosis ICO, ISOLAS have pathed the way to set regulatory standards for ICO’s across the European ecosystem. Currently Garcia also co-chairs the Gibraltar Government think tank on digital currencies. As a specialist in the FinTech industry, Garcia’s experience is unparalleled, giving attendees new innovative approaches on how financial services can adopt blockchain. Peter Howitt, founder of Ramparts European Law, has established his career and founded his firm around traditional and Fintech law. Howitt’s contribution to the world of e-commerce and payment systems will feature a discussion around how blockchain technology will encompass and disrupt the traditional payments industry. The TokenMarket 2018: ‘Insights into the Economy’ summit will cover a wide variety of blockchain and ICO topics, during which we’ll hear from leading VCs, RegTech, Innovators, and Legislators. Its speakers will examine the ever-changing industry landscape, and we invite you to join us for our informative discussion.